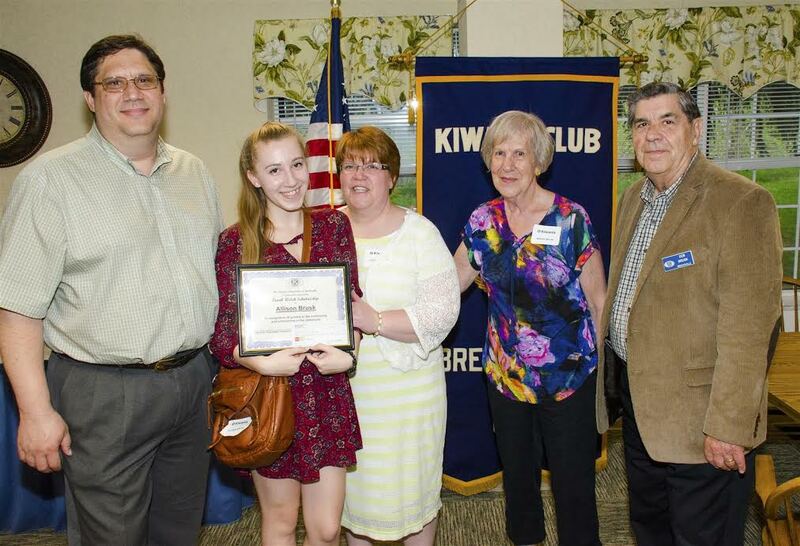 Left: Kiwanis members Kevin, Leanne, and Don Brusk with grandmother Marge and Frank Welch Scholarship Recipient Allison Brusk. 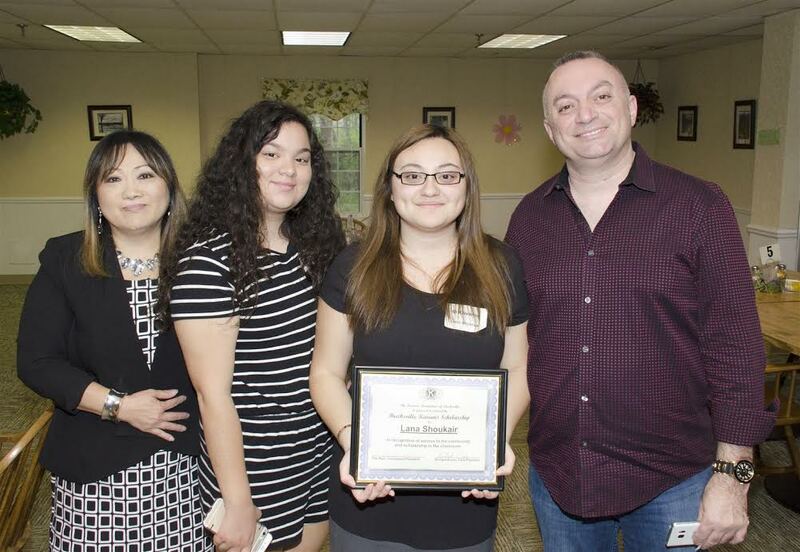 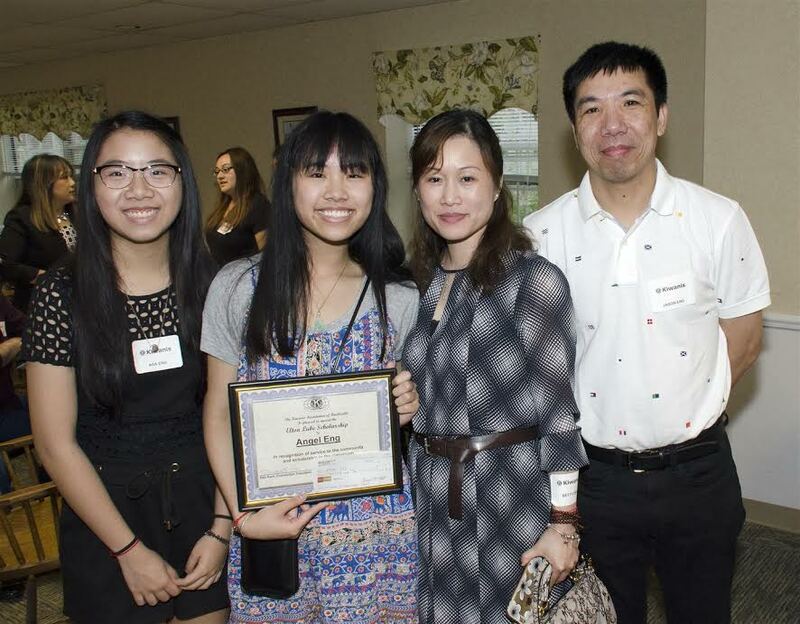 Elton Lube Scholarship Winner - Angel Eng with her family. 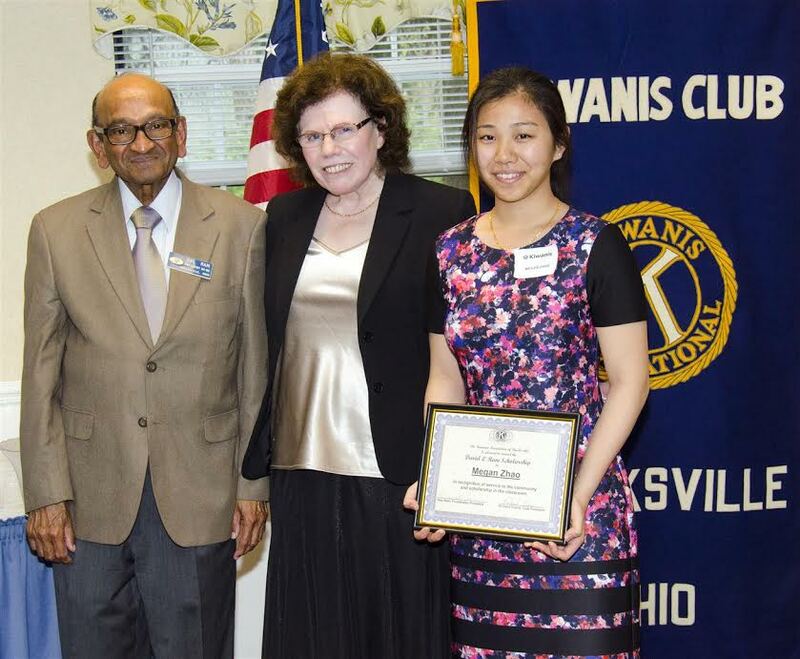 David L. Ram Scholarship Winner - Megan Zhao with scholarship sponsors Dr. Das Ram and wife Pat. 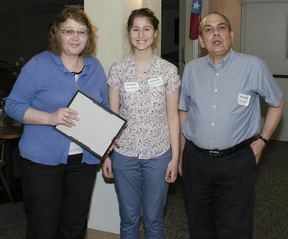 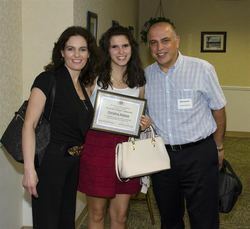 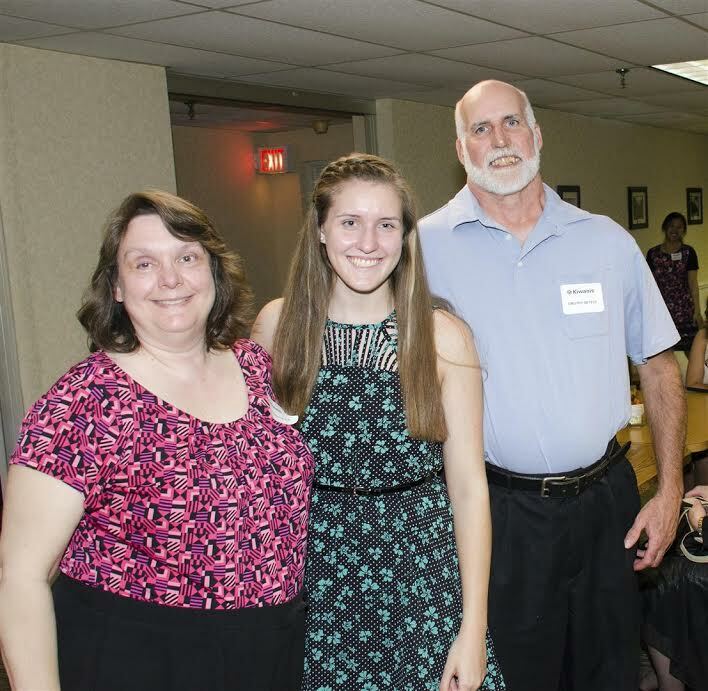 Kay Lube scholarship Winner - Marissa Setele with her parents.